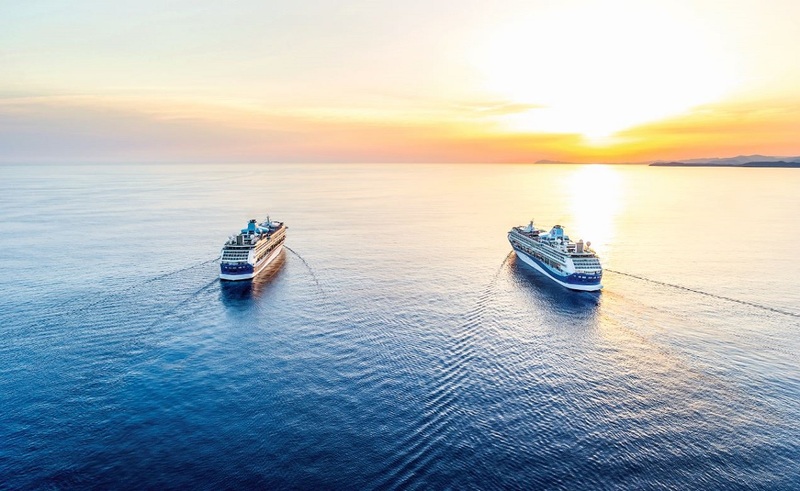 Thomson Cruises has today announced that later this month, the UK’s third largest cruise line will be embarking on the biggest and most exciting evolution in the company’s history as it is rebranded as Marella Cruises. The move comes at the same time as Thomson changes to TUI later this month. The rebrand will see the cruise line set sail towards new horizons with sleek, modern additions to the fleet, such as Marella Explorer next year, and exotic new routes in the pipeline. All of the extras that customers have grown to know and love with a Thomson Cruises holiday will still be offered with Marella Cruises, such as tips and service charges included in the price, All Inclusive as standard on Marella Explorer, Marella Discovery and Marella Discovery 2, previously TUI Discovery and TUI Discovery 2, and cruises setting sail at night meaning fewer days spent at sea and more time spent ashore. Thomson Cruises’ industry-renowned staff and crew will also still be a big part of the holiday experience; ensuring passengers receive the warmest of welcomes and the friendliest service at sea throughout their time onboard.